Drawn from the foothills of the Appalachian Mountains, TEN Spring Water‘s products contain some of the purest and naturally sourced water available today. Started as a small family business in Boca Raton, Florida, TEN Spring Water has grown rapidly in five years and is now a national brand. With a US patented process for the infusion of their mineral formula, the brand is poised for growth for years to come. Their water is the perfect choice for staying properly hydrated and at 10pH, it is also one million times less acidic than a typical sports beverage. TEN Spring Water is the only super pH water option sourced from natural springs. Endorsed by high profile musicians and athletes in the NFL and UFC, TEN Spring Water keeps customers hydrated and feeling better than the competition. 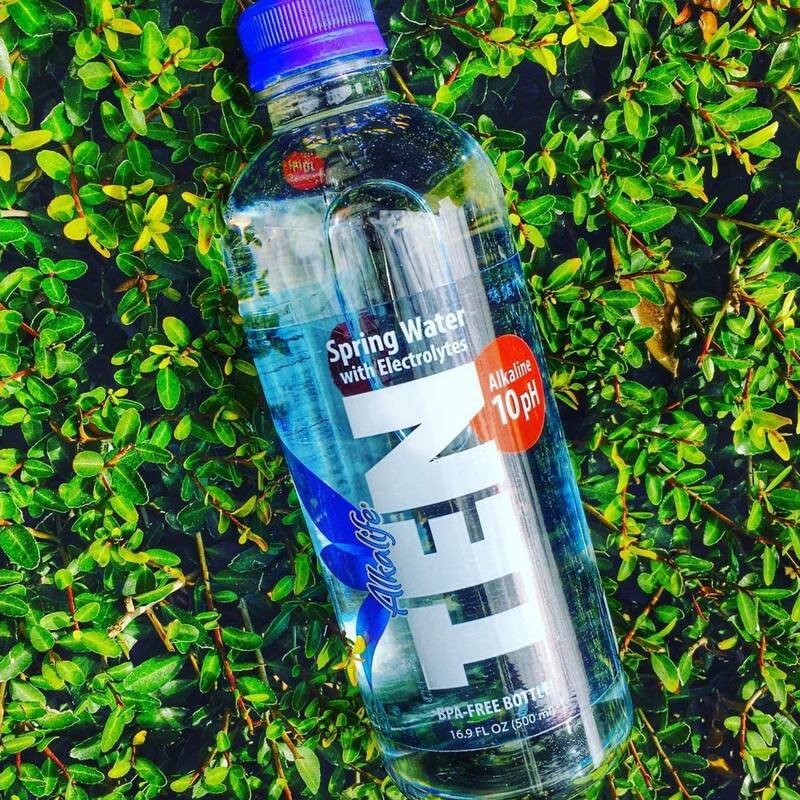 TEN Spring Water is carried at Publix, Food Lion, Whole Foods, and Wegmans as well as countless other local grocers across the nation. For information about carrying TEN Spring Water in your stores, please contact Jay Johnson at jay@ambactusgroup.com.